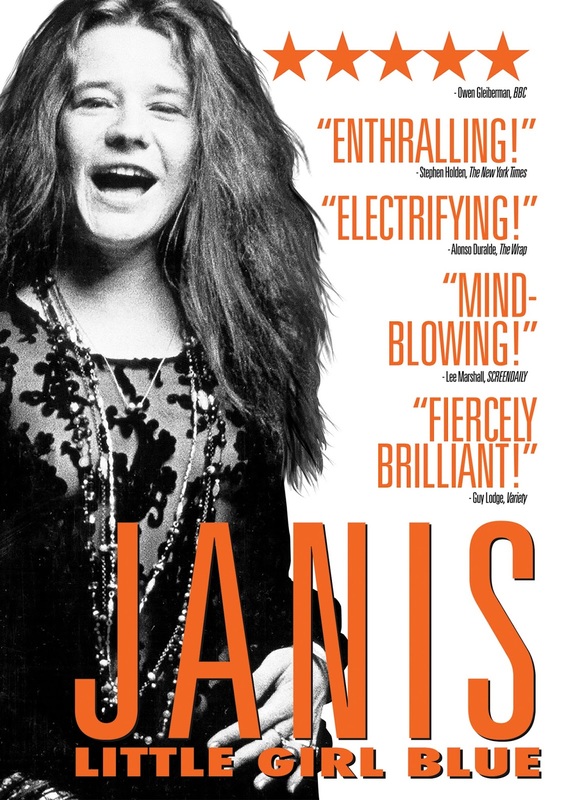 DVD Review: "Janis: Little Girl Blue"
Amy Berg’s documentary Janis: Little Girl Blue is an eye-opening affair, one that manages to present the late 27-year-old songstress, who died of a heroin overdose, in a new light. While Joplin’s legacy has long been cemented, Janis: Little Girl Blue does a great job in shedding new appreciation on her sheer talent as a singer. This feat is accomplished via rare archival footage of Joplin flexing her raw vocal ability, including one particularly chilling performance of “Summertime.” Janis: Little Girl Blue is full of a plethora of talking heads including close relatives, friends, musicians, boyfriends and former collaborators, as well as Joplin’s letters to friends, lovers and her parents read aloud by the singer-songwriter Chan Marshall, a.k.a. Cat Power. Joplin’s siblings Laura and Michael also offer their remembrances along the way. 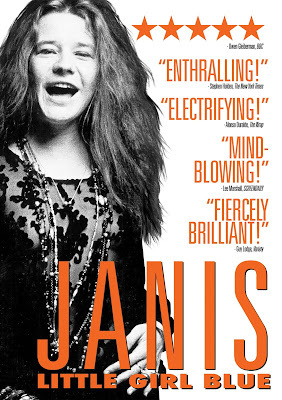 If Janis: Little Girl Blue does nothing else, it effectively introduces Janis Joplin to an entirely new audience and there’s a good chance that many newcomers will look on and marvel at what they are watching just as Mama Cass famously does, just one of many, many memorable moments from Janis: Little Girl Blue.